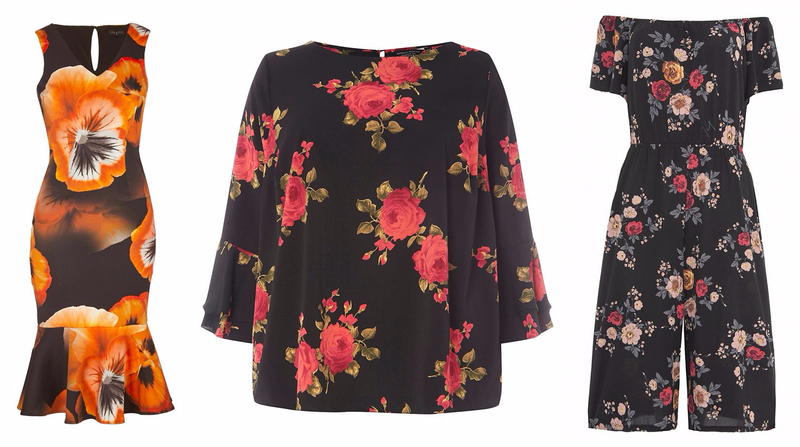 PLUS SIZE STYLE AT DEBENHAMS - Sugar, Darling? I don't know about you but I love a good department store. The one stop shop aspect really grabs me and I love that I can indulge my loves for fashion, beauty, tech and interiors all in one place! The downside until very recently however has been the very limited offering of plus sizes which has meant I've had to stick to shoes and accessories in the style department. 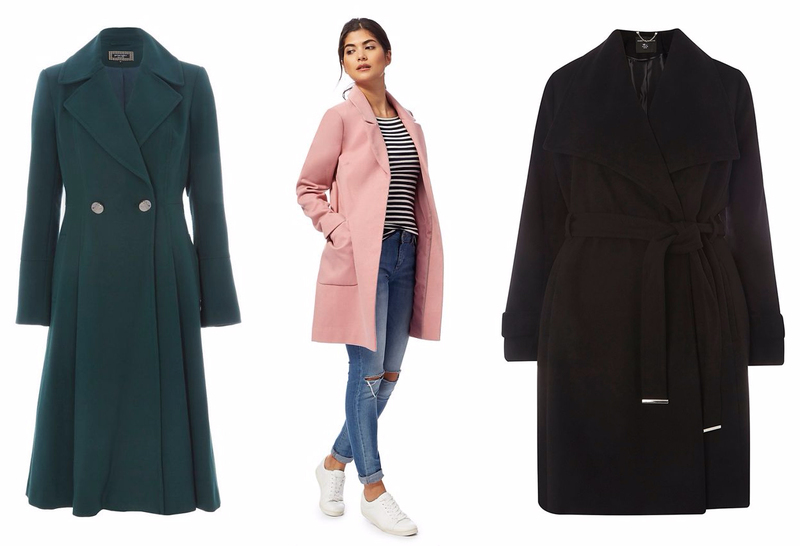 I'm really pleased to say that Debenhams now have a plus size section which you can view here and that over the last year it's been growing and growing and more brands have been added that are offering over a size 18! I must confess I wish that they would expand their offering for size 24 plus, but then it is still fairly early days for them. 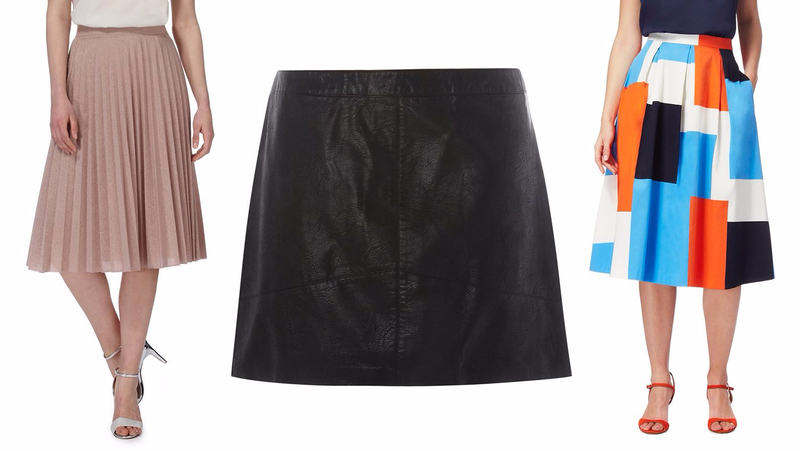 To celebrate I thought I'd put together a little selection of my favourite pieces that are available right now - and here they are!